The tables are set and the city is hungry to once again, feast on the carefully crafted menus that are created and brought to life by both Vancouver’s top culinary talents and those from around the globe. These unique pairings bring the best of two worlds together in the five-part dinner series, The Vancouver World Chef Exchange, presented by Aeroplan and supported by Air Canada and the Westin Bayshore Hotel. Each year, five chefs from around the world step into their Vancouver partner chefs’ kitchen to cook up a storm during their Dine Out Vancouver Festival collaboration. These one-off experiences provide guests with a series of powerhouse pairings, fusing global flavours and regional ingredients. The spirit of the Vancouver World Chef Exchange is one of collaboration. Over the years, chefs have come together to celebrate friendships and food, and it’s also given them a chance to join forces with chefs they’ve admired. This one-of-a-kind series is part of a broader Tourism Vancouver effort to share Vancouver’s culinary brand around the world. It is an exchange of ideas, experiences, culinary tips & tricks, and ultimately, the development of a community of relationships between Vancouver and international chefs and the cities they come from. 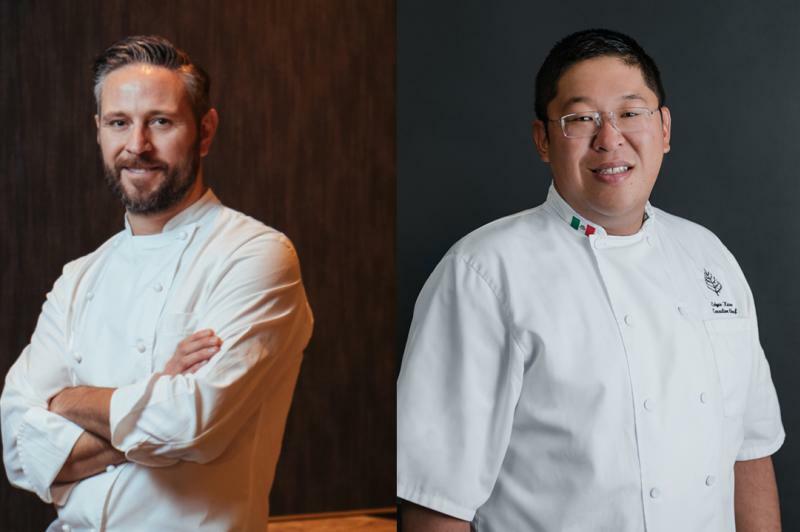 As we embark on our fourth year of the Vancouver World Chef Exchange, we’ve had the pleasure of featuring chefs from the United States, Mexico, Australia, the UK, Ireland, Denmark, China, Japan, Thailand and Canada in the past. This year, we look forward to adding chefs from London, Sydney, San Diego, Dusseldorf and Montreal to our coveted list. 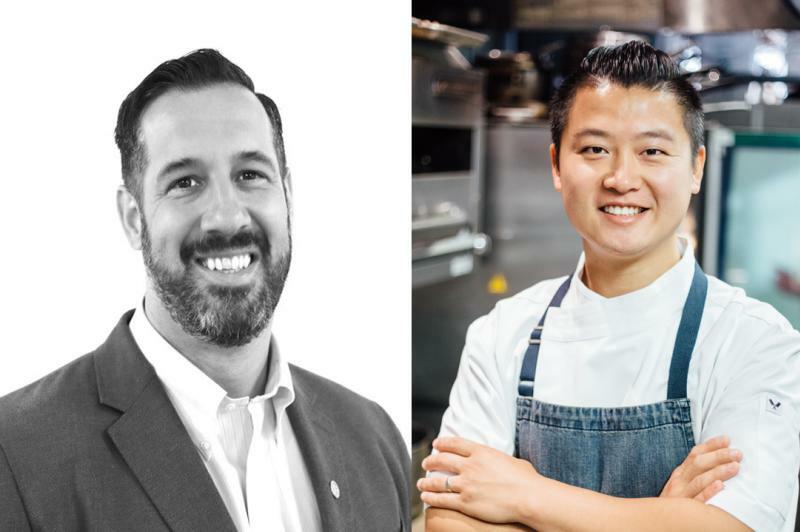 Executive Chef & Owner of Heritage Asian Eatery’s Felix Zhou welcomes London’s Chef Warren Geraghty of Rhubarb Hospitality Group. This exciting pairing kicks off the series with a historic twist, as Felix was our very first Chef Exchange participant in 2015. Felix and Warren worked closely at a pop-up lunch in London and they look forward to creating another memorable dining experience. YEW seafood + bar’s Executive Chef Edgar Kano welcomes Sydney’s Francesco Mannelli of Mode Kitchen & Bar. 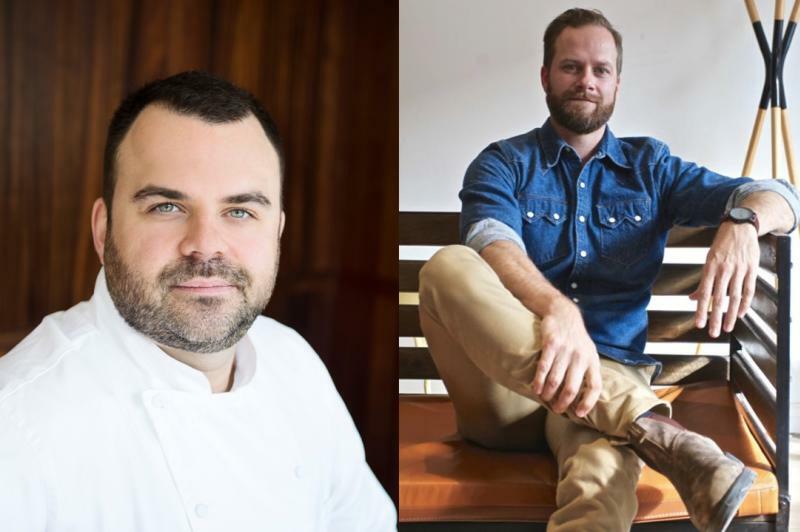 Though they live and cook oceans apart, these two Four Season Hotel restaurant chefs share a passion for seafood and fishing, and a desire to create unforgettable dishes that stay true to their roots. Join Coquille Restaurant’s Chef de Cuisine, Chris Janowski and his team in welcoming San Diego’s Chef Jason McLeod of Ironside Fish & Oyster. This collaboration will feature a seafood celebration that is not to be missed, as the multi-course food and wine pairing menu looks to offer a taste of what the Pacific Ocean offers us from British Columbia to Southern California. 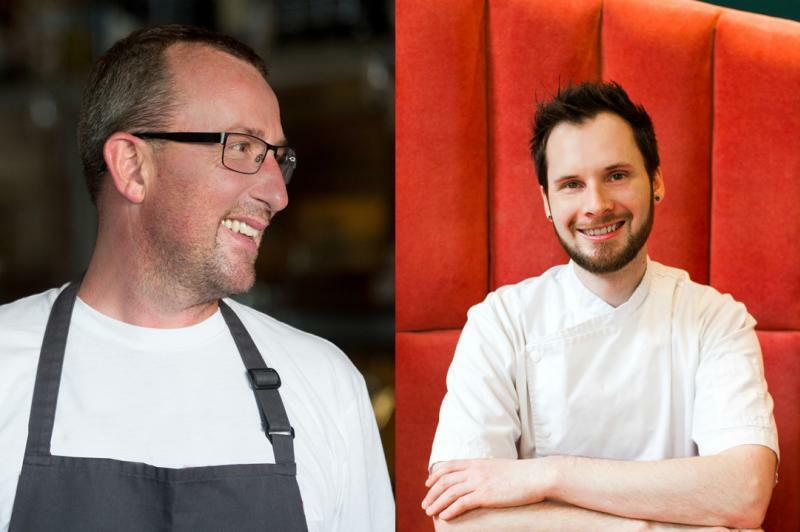 Bauhaus Restaurant’s Executive Chef Team, Tim Schulte and David Mueller, look forward to welcoming Dusseldorf’s Michelin Star Chef, Sascha Stemberg of Haus Stemberg. Enjoy a German-inspired menu that will feature the best in Canadian ingredients, Asian flavours and traditional European cooking techniques. The team at Bauhous are excited to host this international event and foster the creativity that is born through collaboration. Join St Lawrence’s Chef JC Poirier in welcoming Chef Jérémie Bastien of Monarque for an authentic Quebecois inspired evening. 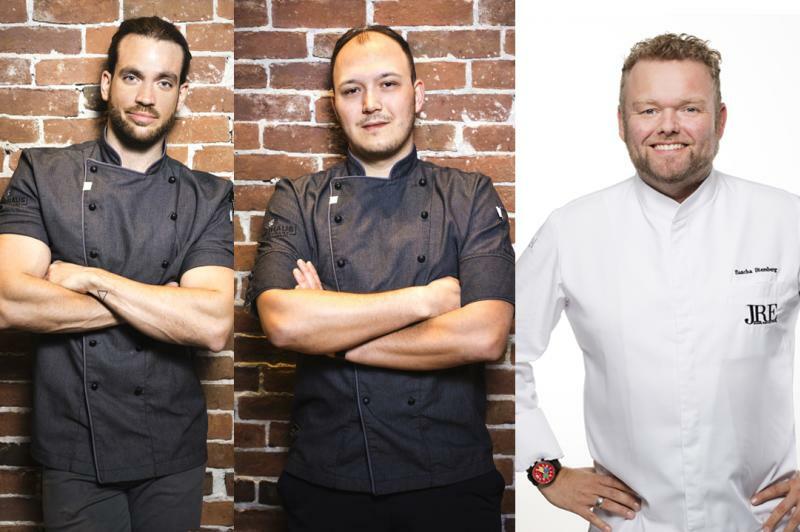 Guests can expect "a night in Old Montreal" as JC and Jérémie combine their skills and experience to reflect cuisine routed in the Old French culture. This five-course dinner with a French wine pairing is sure to tantalize taste buds, helping bring a taste of the East coast over to the West. With all of these delicious dinners to look forward to, we thought we’d leave you with a compilation from our 2018 Vancouver World Chef Exchange dinners to leave your taste buds tingling.